Recently, I’ve really started to wonder: Could there be a secret “psychological land grab” going on by the best of the best marketers? When I spot a cow, I think it should be purple, all due to Seth Godin. Chris Brogan springs to mind every time I see the word “Owner,” and I can’t even walk past a bowl of satsumas without thinking of Joe Pulizzi and Content Marketing World’s orangey goodness. And soon, any time I hear the word “hater,” I’’ll be running over to give the person a big hug, thanks to the one and only Jay Baer. What is going on? Is this the new “URL grab of the mind,” to trigger brand-related thoughts whenever we see or hear things in the real world? Or has it simply been an aspect of marketing all along, just done well? Well, what if I told you that there may well be a super-charged way to have people think of you and your brand when they see everyday words and objects? It’s a great way to stay “top of mind.” It’s about connecting people to your slogans, images, and branding as a whole. Most importantly, it’s about being top of mind over and over again when they see or hear that magnetic thing. 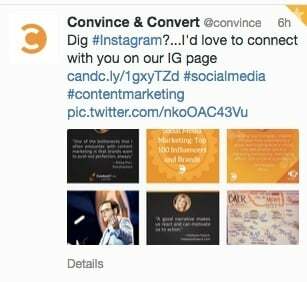 For the past six weeks, I’ve been looking at ways to use social to build a new brand called We Dig. The idea is this: We are hijacking hearts—and minds—in the process of building this brand. Every time someone sees a heart symbol (and hearts are everywhere! ), they’ll connect it with the We Dig brand. It’s subtle, but it really does work. Remember: Your brand doesn’t have to be known by everyone—just the people you want to know, like, and trust you. Why am I doing this? Soon, I’ll be launching a podcast, a new YouTube show, and a daily blog on “How to Take Over the World, Together.” Think of this as a warm up act to get my audience ready. Great advertisers have been using this strategy for decades. Good slogans stick in our minds. However, what I’m suggesting doesn’t require you to create something from scratch. Rather, you’re taking advantage of a pre-existing “trigger” that will help people connect with your brand. This could be a word, a phrase, or a symbol. I’ve used the humble heart, but think about how Coca Cola has hijacked “happiness,” or how Apple has been helping you “Think Different” for years, and how the best lager in the world (probably) is Carlsberg. This stage is often done through repetition. The more consistent you are, and the more people pay attention, the more your association will stick. You need people to receive your message, and social media is perfect for that. You can repeat a message again and again in new and innovative ways. Work out who you want to know your brand. Is it the whole country, or a niche? If it is the former, you will probably need a huge budget to make it happen quickly, but if your content is seriously shareable, you will gain traction fast. Create content tailored for these people, and they will come to know you. From there, they can begin to connect with your branding. Create Twitter lists and Google circles of people you want to know your brand. For Google circles, put these people on “Notify.” Make sure your social media icons and banners reflect your message as you favorite, re-tweet, +1, Like, etc. For LinkedIn, brand your profile, so that visitors will see your message there, too. Focus on re-sharing other people’s content. The bigger you are, the more this will get key players’ attention. Create a themed day with its own hashtag to find your tribe and build engagement. People who are already aware of you will see more people are getting involved, and this will increase social proof. Create t-shirts or other giveaways for people who are engaging. Visit allies’ event threads on YouTube and Google+ as your brand. This will start to spread awareness to people who are also paying attention to the people to whom you pay attention. This is the fun part. It’s time to connect your brand to a trigger not already associated with it. Whether this really works or not will come later on, and will only be known in the minds of the people who are experiencing it. You may not even hear that you’ve elicited a response, but sometimes people might inform you. 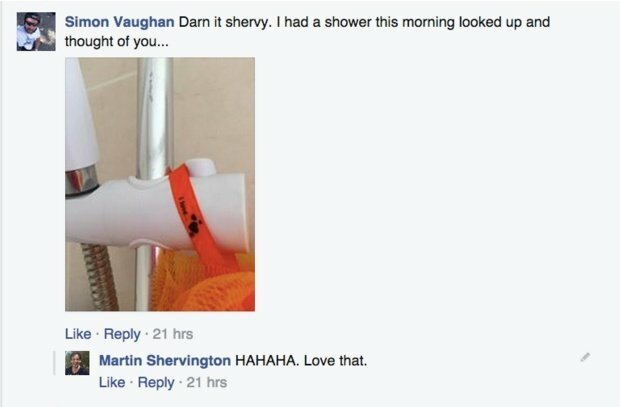 As you can see, one of my old school friends can’t even take a shower without thinking of We Dig in the morning! This approach has been used since Pythagoras, who wanted you to think of him every time you saw a right triangle, and probably before that, too. But when you start to look at the mental process at work, you will see how much marketing influences the process. Perception leads to response. 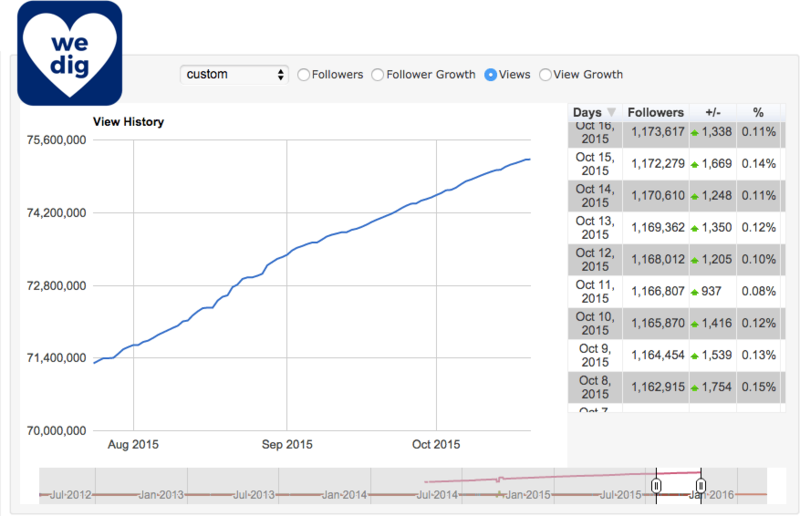 Since starting running We Dig back in August, we’ve seen some exciting increases. 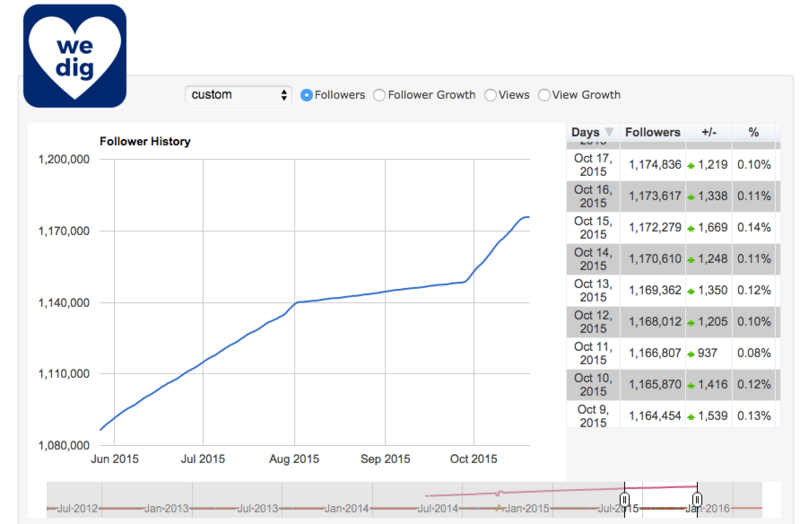 The first is an increase in followers on Google+ of 35,000. The second is an increase in views—around four million. These increases may not all be due to We Dig, but seeing as I’ve been running the campaign during this time, I am sure “diggin'” is a contributory factor, at least to the view count as the content has flown. Right now, we have a community of around 90 people engaging most weeks, changing their profile pictures on Twitter and Google+, and getting in touch with me to find out what the heck I am up to! 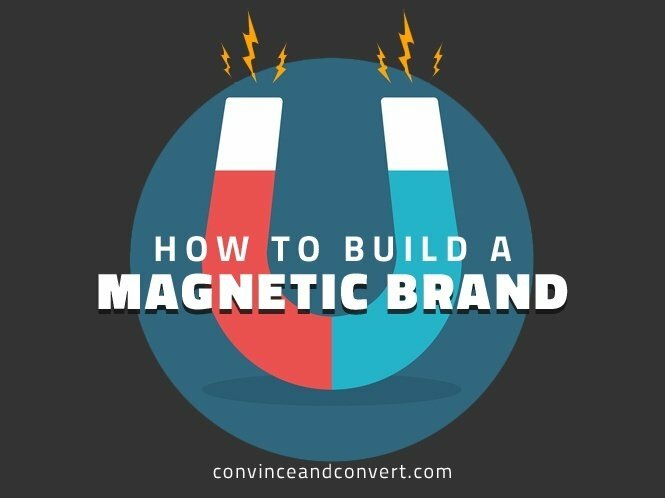 It all takes time to build a brand, but the methods here really work. The question is, do you “dig it” too? We Dig is not trademarked, and it’s free for anyone to use. The We Dig Quotes folder for the wider community can be used by everyone involved, for free. You can download and use logos here and use the URL shortener WeDig.xyz, too!